All across the world, the relationship between sport and technology is constantly evolving and being developed. 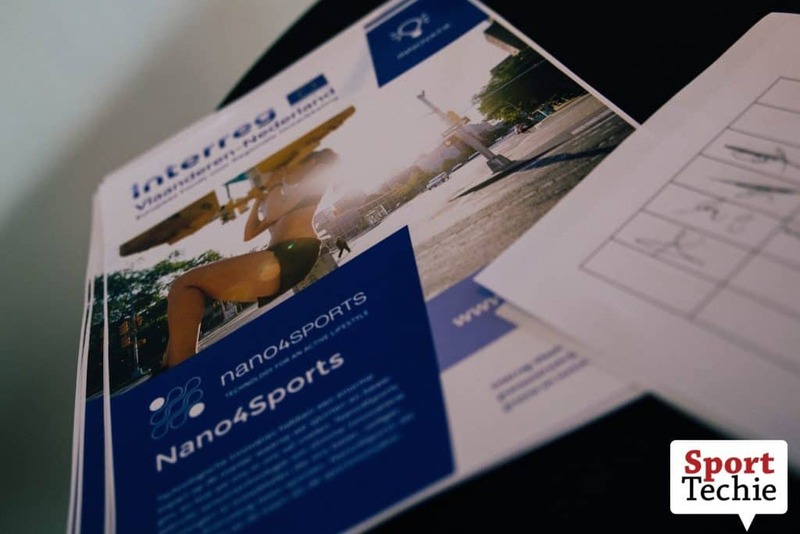 A particular region in Europe — northern parts of Belgium (known as Flanders) and southern parts of the Netherlands — are working together on a project known as Nano4Sports. The EU-Interreg project has a total budget of 4.6 million euros. Half of the amount will be financed by the European Union while the other half is financed by the local region. “The main idea of the project is to bring technology that is at this stage only used in laboratory environments to the field,” said Kristof De Mey, Sports Technology & Business Developer at Ghent University. Along with De Mey, who will play a big role, Tine Van Lommel will be coordinating the project on behalf of Sports.Tech. 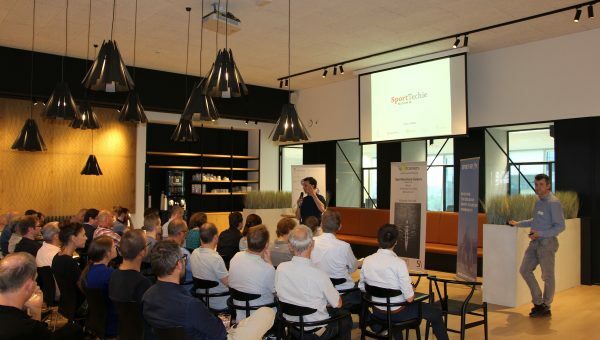 Partners involved in the project are KU Leuven, Ghent University, IMEC Flanders and the Netherlands, Fontys Sporthogeschool and Eindhoven University of Technology. The packages within the project are based on sensor and data technology developments with a special focus on the running and cycling athlete. 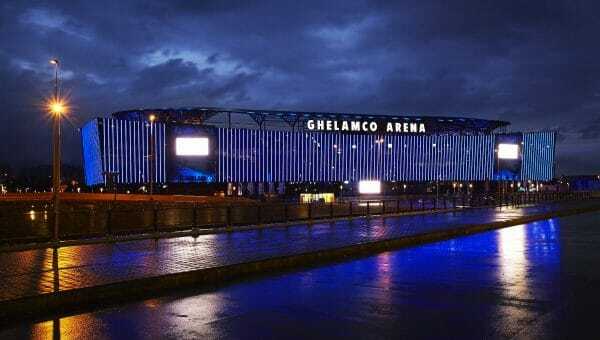 “We chose those two because from there on many other sports can benefit from what is developed,” explained De Mey, who is also the SportTechie Ghent local leader. The goal is for the project to not just be a technology push, but rather something that is tailor-made for addressing needs in the field. For example, the project will look into how force leads to power on a bike. For a cycling-crazy region like Flanders, this can be considered a need. An important thing to realize with the Nano4Sports project is that it’s not just working with professional athletes, but also defining a case for the recreational athlete. The hope of this three-year project, according to De Mey, is that something comes out of it that is really valuable to the sports technology market.